I would like to have Hypersmooth. Gopro6 has less memory than gopro7, so Hypersmooth should work for lower resolutions (720, 1080). I understand that It should not be available for 4K video, but I am sure it would work on 1K video. 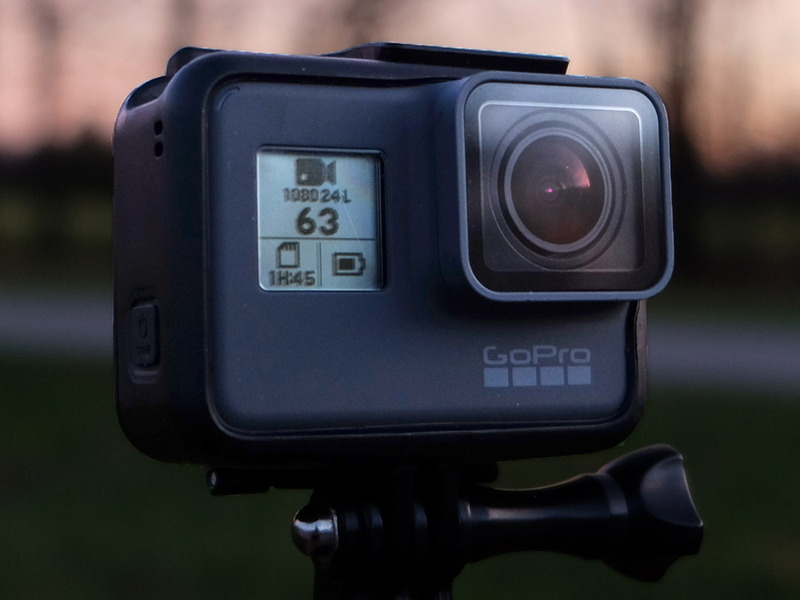 May be Gopro has already the software available and did trials on low resolutions with gopro6, and developped gorpo7 with higher RAM capacity to have higher resolutions with hypersmooth. I highly doubt that will happen for a couple reasons. First, the engineering and computations needed for Hypersmooth are based on scene detection, gyro data, frame crop, shutter speed, and frames. Neither you nor I know what's required, but it does appear that the added RAM is a requirement, even at lower resolutions. However, even if it is possible, from a business sense, this wouldn't make sense. You could argue that it might increase brand loyalty, but what good is that if nobody upgrades their camera? People will buy the camera, as you must have, based on the features advertised. GoPro made no claims for future upgrades or features. You bought the camera you bought, no? What was the influencing factor, future upgrades? If so, what in the history of GoPro made you think that? GoPro did error when they updated the HERO4 for Karma compatibility, but that misjudgment was based on anticipated sales of Karma. I doubt they will repeat that mistake, especially without a secondary product. The latest firmware for gopro 6 degraded stabilization intentionally to better sell gopro 7? GoPro improved the stabilization on the HERO6 Black with the last firmware update by removing much of the jitter and jerking with stabilization, as well as reducing the blur and distortion from low light shooting by automatically reducing the stabilization as the light source reduced in brightness. While the HERO6 Black has very good stabilization, it was, and never can be, at the level of HERO7 Black Hypersmooth. Hypermooth required doubling the RAM of the HERO6. This is quite embarrassing. My GoPro Hero 6 Black has so many bugs that I can't even count them anymore. Sometimes it even freezes when I turn it on, black screen and disabled buttons so I can't turn it off, I must remove battery. We're talking about slow performances during menu navigation and settings list, loss of data after recordings (unusable and damaged videos), and many more bugs. Maybe it's not about asking for Hero 7 Black functionalities, I think they should consider fixing some of this bugs. It also would be nice to have an upgrade to the newest UI, do they know something called "design consistency"? I mean, GoPro is making the best action cameras on the market, customers deserves some bug fix updates.